The 2019 Major Grant Letter of Intent (Cycle 2) is now open and available. 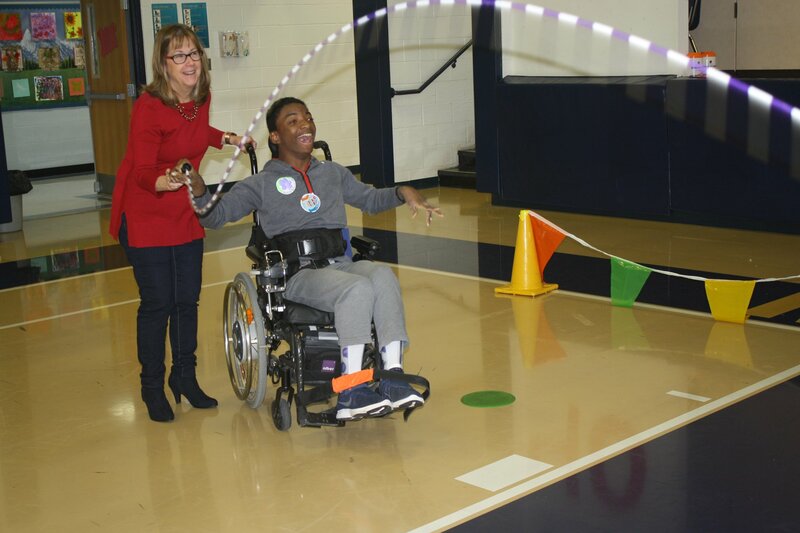 The Midland School offers a comprehensive day program serving the individual social, emotional, academic, and career education needs of children like Teddy (pictured above), ages 3-21, with intellectual and developmental disabilities from throughout NJ. A $3,000 Community Grant supported the After School Program, allowing the program to be offered to families at no cost. 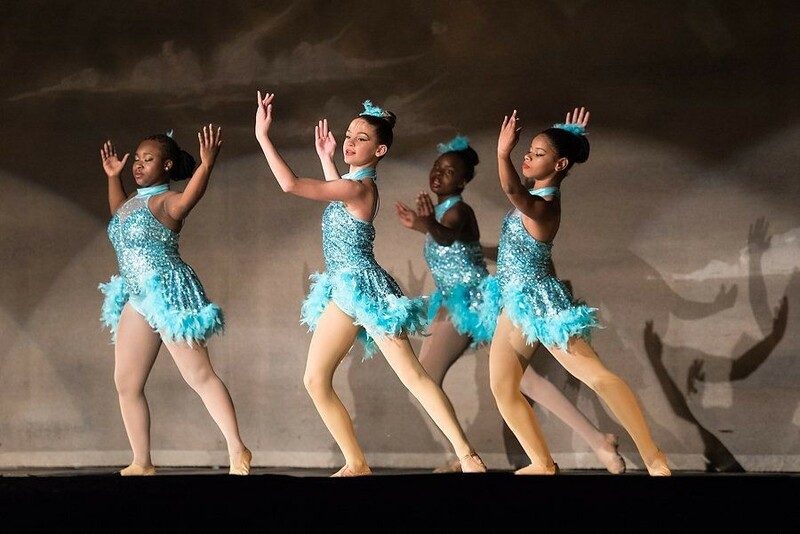 A 2018 Community Grant to Girls on the Run NJ East is expanding the organization's transformational running program into underserved neighborhoods in West Orange, NJ. PBF has announced Lehigh Valley Public Telecommunications Corporation (PBS39) in Bethlehem, PA, as a 2018 Education Signature Grant recipient. In partnership with United Way of the Greater Lehigh Valley, this $50,000 grant will be used for their Lehigh Valley Reads initiative: Talk, Read, Sing. 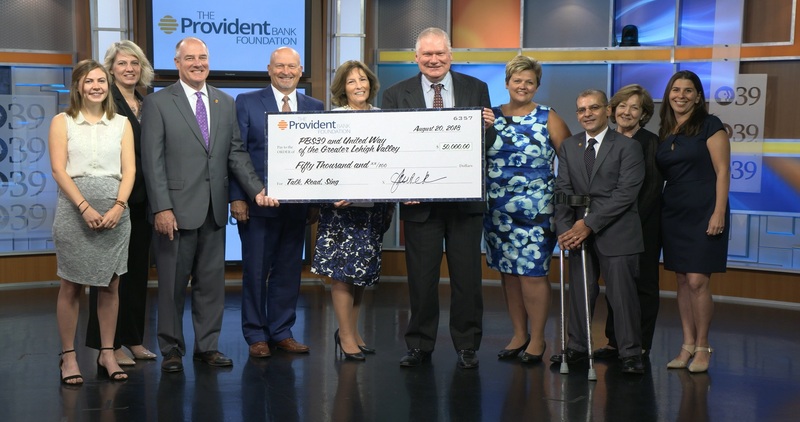 The Provident Bank Foundation was established in 2003 by Provident Bank to enhance quality of life through support of not-for-profit groups, institutions, schools and other 501(c)(3) organizations that provide valuable services to the communities served by the Bank. 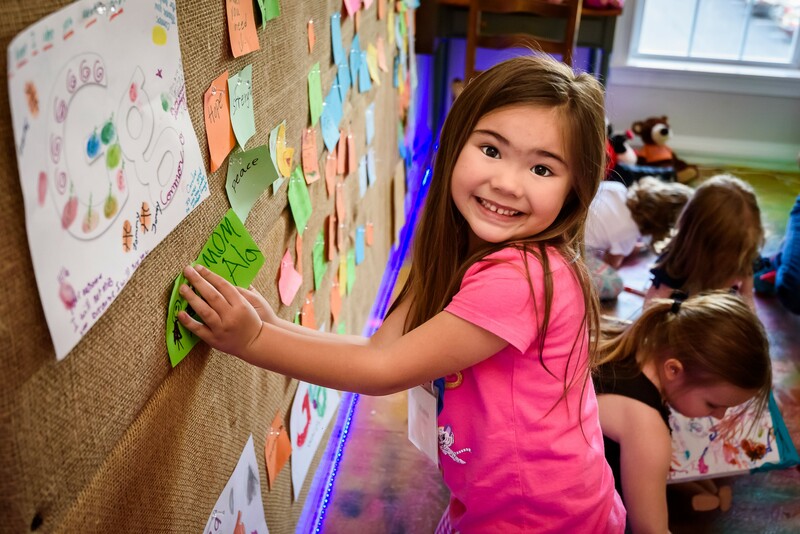 Since inception, the Foundation has granted more than $24 million to not-for-profit organizations and institutions working toward stronger communities. Want to get right to the point? Learn more about PBF funding and grant guidelines for 2019. For 2019, PBF's board has approved three $100,000 Signature Grants to provide solutions to systemic needs or challenges through long-term, sustainable change. 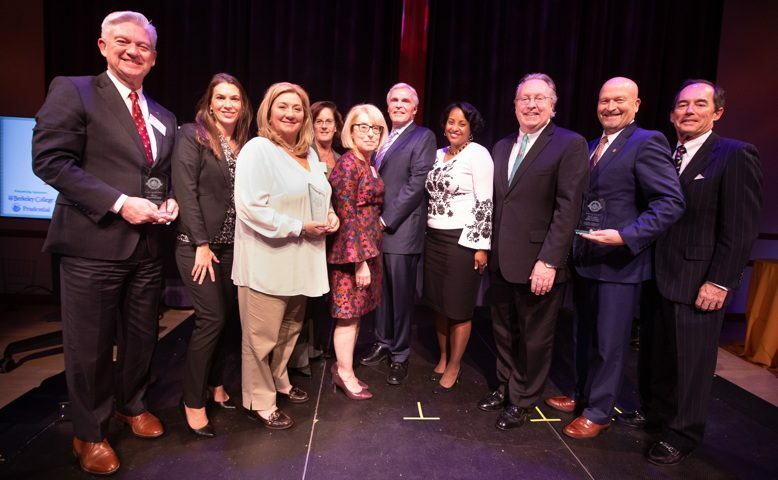 The Provident Bank Foundation & Provident Bank receive NJ Monthly's 2018 Great Oak Award.